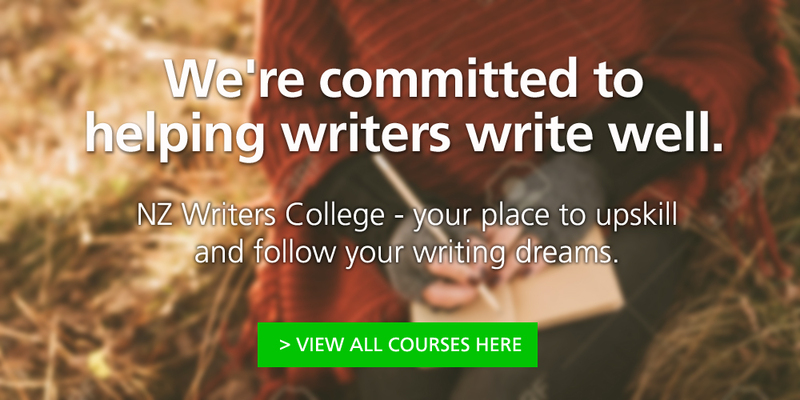 NZ Writers College have been running writing courses for over ten years now. They offer many fiction writing courses that help develop all levels of writers in specific genres of fiction, from short story, poetry, novel, children’s books etc. Their courses are designed by and tutored individually by award winning writers.